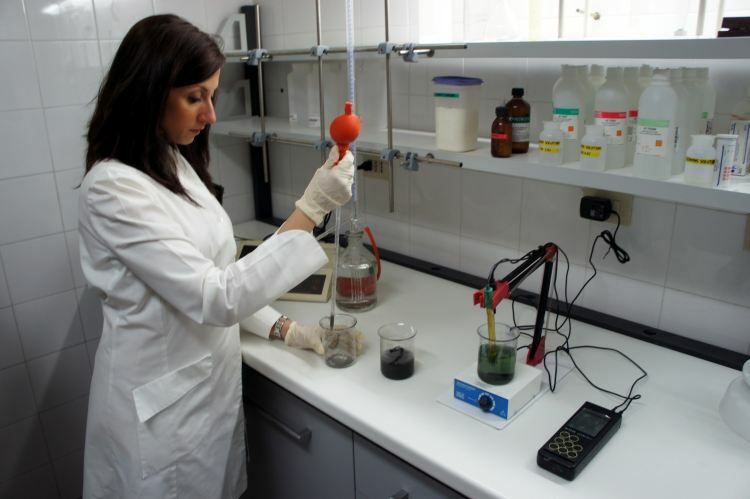 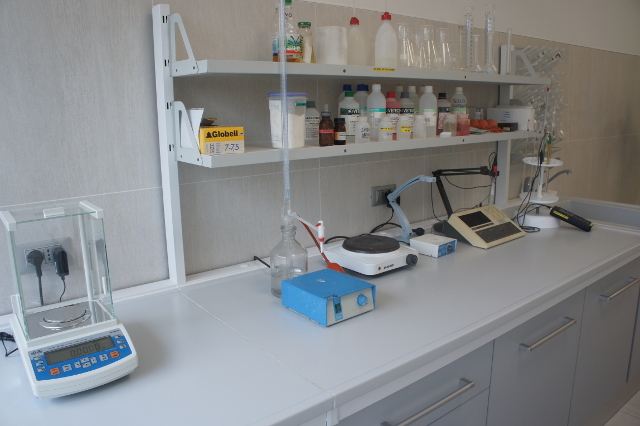 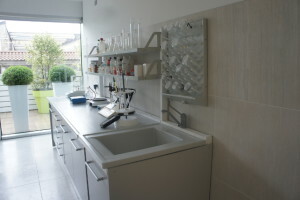 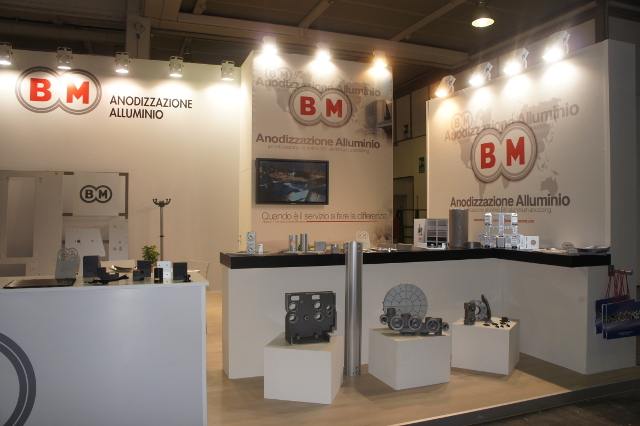 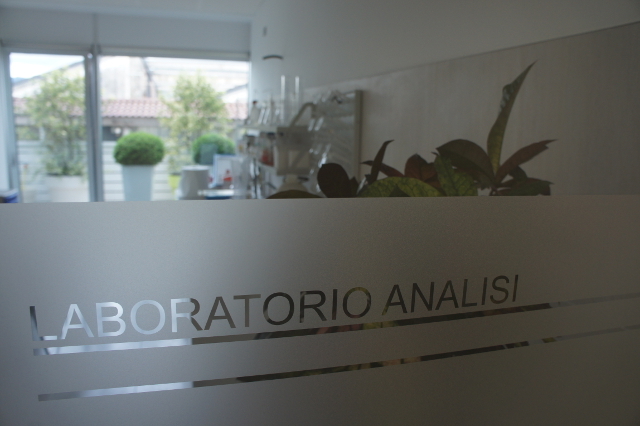 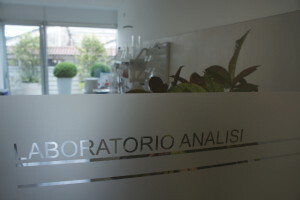 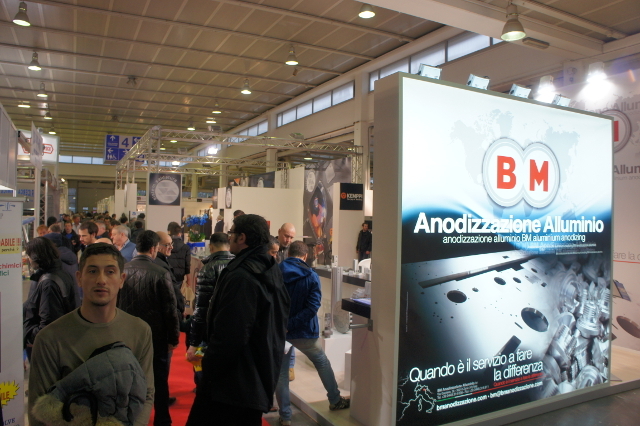 We have an internal laboratory that has been completely renovated, which is operated by qualified personnel. 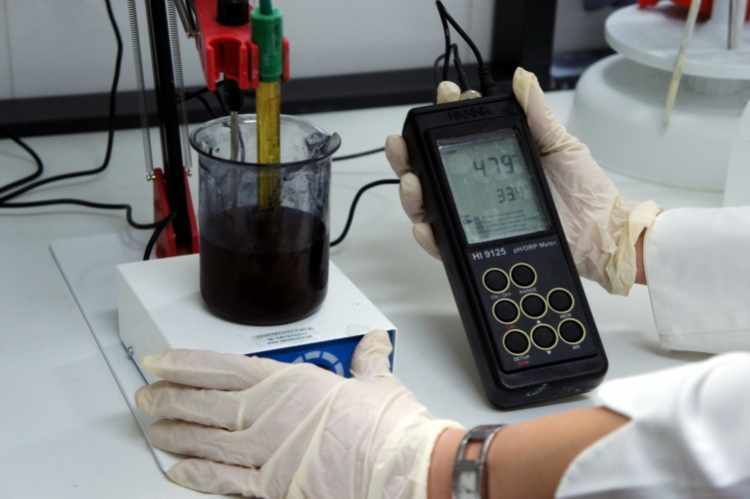 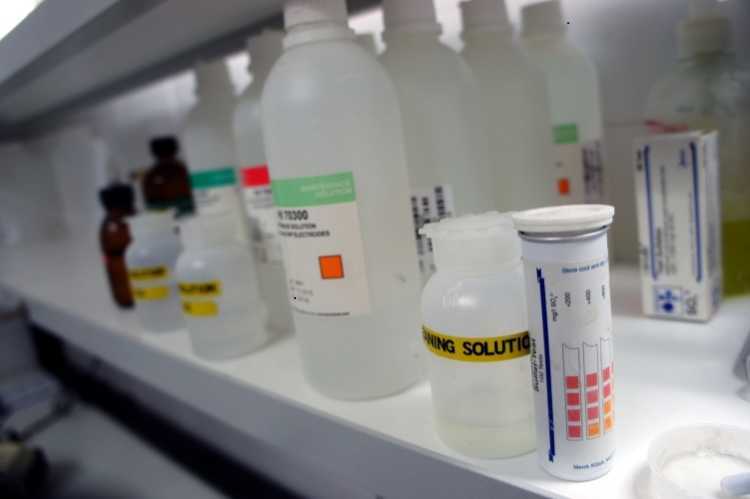 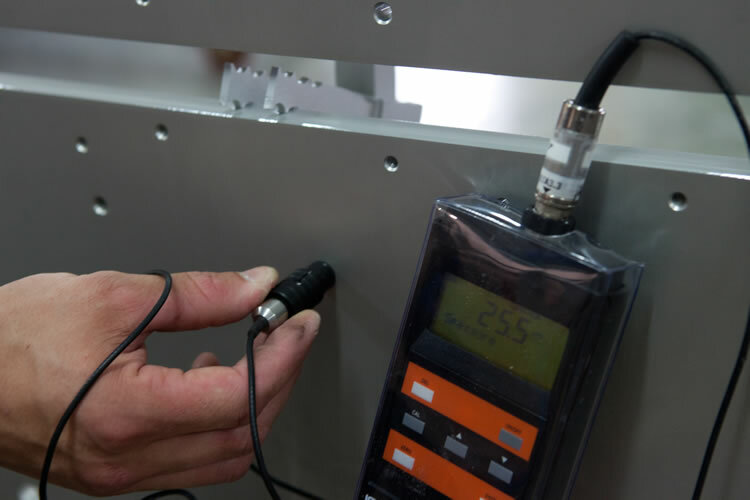 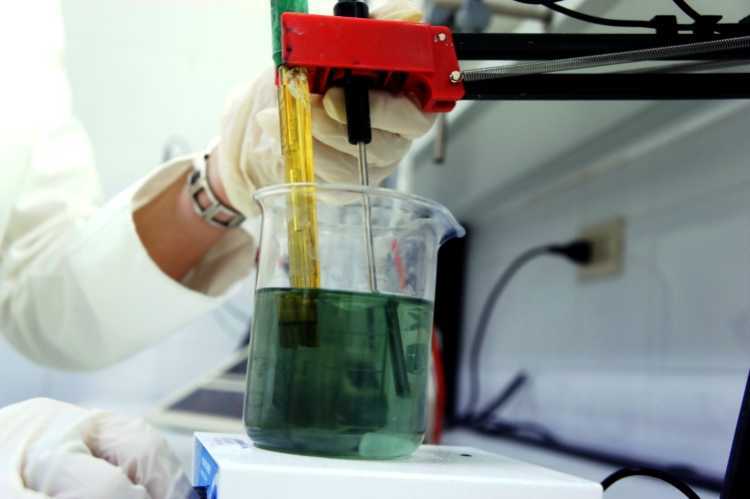 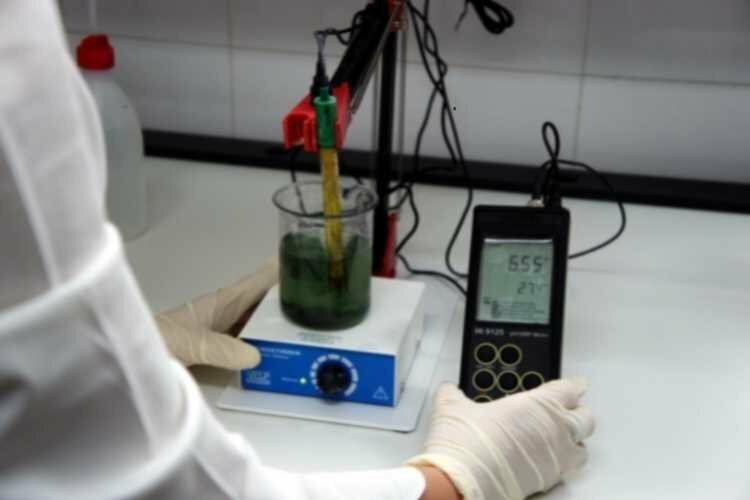 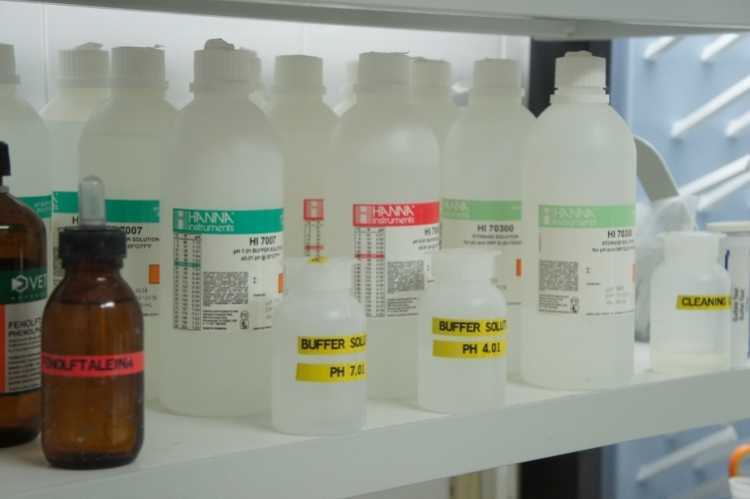 Through daily monitoring of all chemical and physical values and the filing of appropriate data bases, we can ensure quality, compliance, and continuity of the processes carried out also through the use of external certified laboratories. 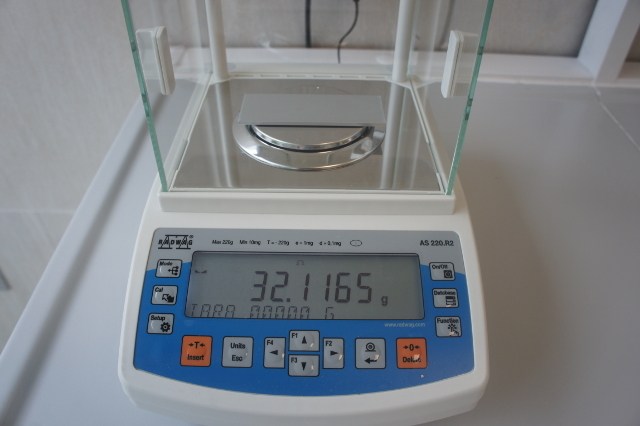 Acid-base titration – Microscopic analysis – pH Measurement – Thickness measurement.